It is officially summer! 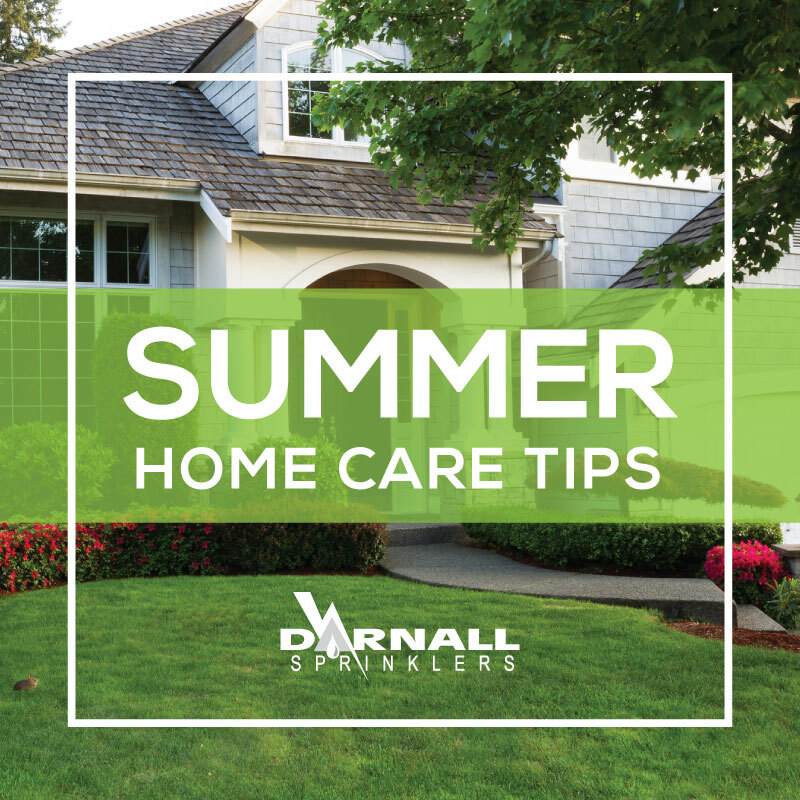 While we all want to enjoy the warmer weather, we want to share some Summer home cleaning and maintenance tips for both inside and outside your home. Refrigerator Coils: The condenser coils on a refrigerator remove heat from inside the unit; and if they get dusty and dirty, it can cost up to $100 more a year to run your fridge! The coil is located either on the bottom behind the kickplate, or on the back of the refrigerator. To clean refrigerator coils, turn off the power to the fridge, then vacuum the coils using a homemade wand from a cardboard gift wrap tube or a vacuum cleaner brush attachment. Refrigerator Door Gasket: The flexible magnetic rubber gaskets on your refrigerator doors can wear out and reduce the efficiency of your fridge. Start by inspecting the seals for cracks or tears, then clean the gaskets with soap and water. Next, test the seal by closing the door on a piece of paper or dollar bill, then gently pull it out. You should feel resistance if the seal is working properly. If the paper pulls out easily, you may need to realign the door or replace the gasket. Range Hood and Filter: Allowing grease to buildup on range hoods and over the stove microwave fans can reduce their efficiency and shorten the life of the fan. In addition to cleaning the outer and inner surfaces of a range hood or microwave with a citrus-based cleaner, it’s important to remove and clean the range hood grease filter regularly by washing it in the sink in hot, soapy water or running the filter in the dishwasher. If you can access the exhaust fan on the range hood, turn the circuit breaker off and clean the fan blades as well. Bathroom Vent Fans: Bathroom ceiling vent fans can collect quite a bit of dust, which can makes them noisy and inefficient. To clean and maintain a bathroom vent fan remove the cover, vacuum out any dust, and spray any moving parts with silicone lubricant to get your fan quietly humming once again. Bathroom Drains: Nothing ruins a good shower like a slow running drain! To clean tub and sink drains, remove the drain assembly and insert a drain stick in the drain pipe to pull out any hair or other clogs. Follow this by pouring a little bleach down the drain, allow it to sit for 10 minutes, then flush it with water to kill any mold or mildew lurking in the pipe. Showerheads: When the nozzles on a showerhead become clogged with mineral deposits, the spray can be reduced and start going haywire. To clean your showerhead, tie a plastic bag full of vinegar over the showerhead and allow it to soak overnight (or take the showerhead off and soak it in a pan), then turn on the hot water to rinse it out. If your showerhead has seen better days, replace it with a water saving model. Ceiling Fan Blades: The blades on paddle ceiling fans tend to get dusty over time and keep churning that dust around in your room. To clean ceiling fan blades, secure a clothes dryer sheet to a paint roller with rubber bands, and use it to roll those dust-bunnies away! Clothes Dryer Vent Pipe: The accumulation of lint in the vent pipe and hose on clothes dryers causes 15,000 fires annually! To prevent a dryer vent fire in your home, it’s important to clean the dryer vent regularly. Start by removing the dryer hose and/or outside vent pipe cover, then clean the inside of the hose and pipe thoroughly with a special brush or vacuum cleaner. Also, make sure to clean the lint filter on your dryer every time you dry a load of clothes. Air Conditioner Filter: Replacing the air filter on your air conditioner every 1-3 months allows the system to run more efficiently and keeps the air in your home clean. It’s easy to change an air conditioner filter by removing the cover of the air return, sliding out the old filter, and replacing it with a new one. If you suffer from allergies, this is a great time to upgrade to a high-performance allergen air filter for your home. If you’re not sure where the air filter in your house is located, check out our article on How to Find a HVAC Air Filter. Water and Ice maker Filters: Replace disposable water filters on your water filtration system and/or icemaker as recommended by the manufacturer (usually every six months). This will keep mold and mildew from growing in the filter and keep your water clean, fresh, and flowing freely. Hot Water Heater: Sediment buildup can shorten the life of a water heater and raise your energy bills, so it’s a good idea to drain the water heater each year to remove sediment from the tank. Turn off the power (or gas) and water to the heater, attach a garden hose to the drain valve, and run the water outside. In addition inspect the water heater for leaks, make sure the vent pipe on gas water heaters is clear, and test the pressure relief valve to make sure it works and doesn’t leak. Mold and Mildew: Summer heat and humidity can cause mold and mildew to grow on the outside of your home. To remove it, scrub with a diluted bleach solution or trisodium phosphate. 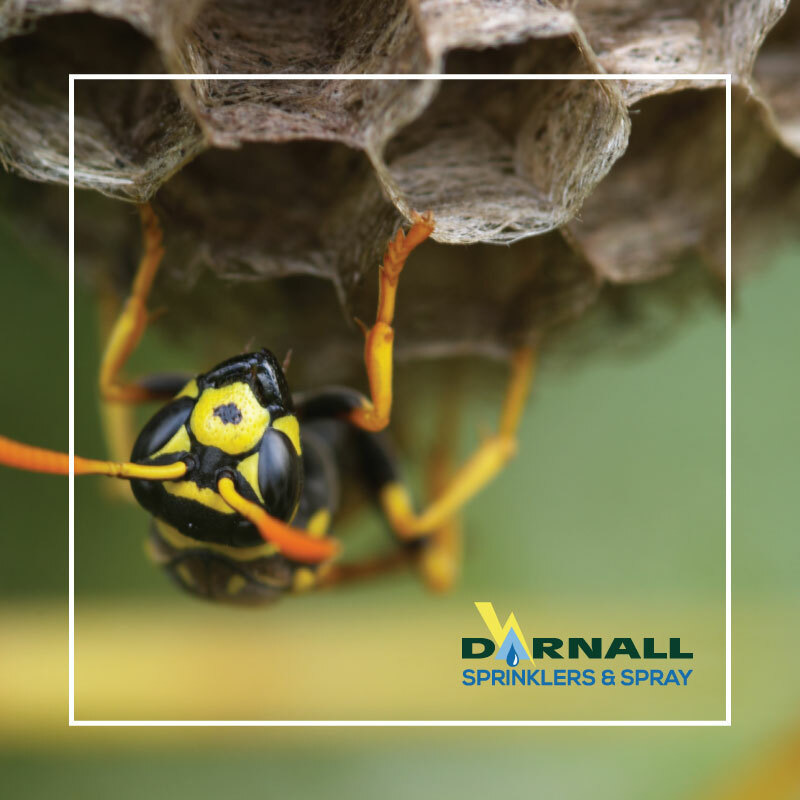 Be sure to protect plants and shrubs before cleaning, and prune them away from the house to help prevent future mold growth. Air Conditioner Drain Line: To prevent water from backing up in your home, it’s important in the summer to clean the AC drain line regularly with bleach. If the drain does become clogged, use a wet/dry shop vac to remove the clog, then pour a cup of bleach down the access pipe to kill anything else that might be growing in there. Clean Grill: It’s cookout time! Get ready for summer barbecues by cleaning and repairing the gas grill. Scrub the grates with liquid grill cleaner, and clean the burners and burner covers with a wire brush. You can also use vinegar and aluminum foil to clean a grill. Use a toothpick to clean the holes on the burners to ensure even cooking. Inspect Crawl Space: Excess moisture in the crawl space under your home can cause mold, rot, and buckled wood flooring. 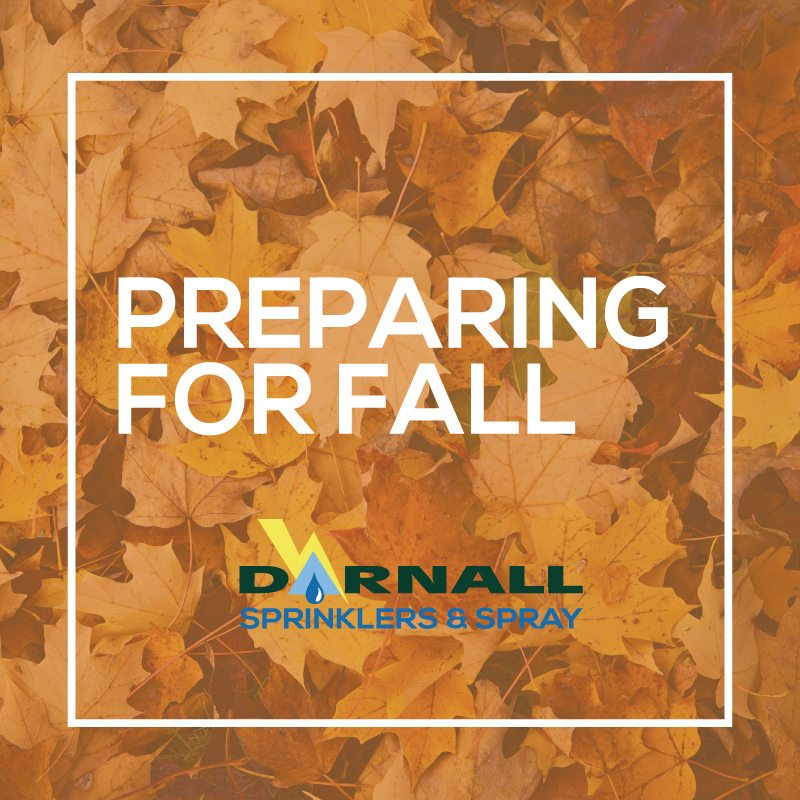 Inspect the crawl space, floor joists, and any HVAC ductwork under your home for signs of moisture or condensation, and inspect foundation walls for leaks or seepage. Make sure to cover the crawl space with thick plastic to prevent moisture from coming up through the ground. Patch Cracks and Holes in Driveway: Use concrete repair caulk or asphalt crack sealer to repair cracks in concrete or asphalt driveways. If your driveway is showing its age, you may want to pressure wash it, repair any holes, and then apply a concrete resurfacer or asphalt sealer to give it new life. Prune Shrubs Around AC Units: Air conditioning units and heat pumps require plenty of air circulation to work efficiently, so it’s important to keep shrubs trimmed back away from the unit. Make sure there’s at least 18” of room around the sides of the air conditioner, and three feet or more above the unit. 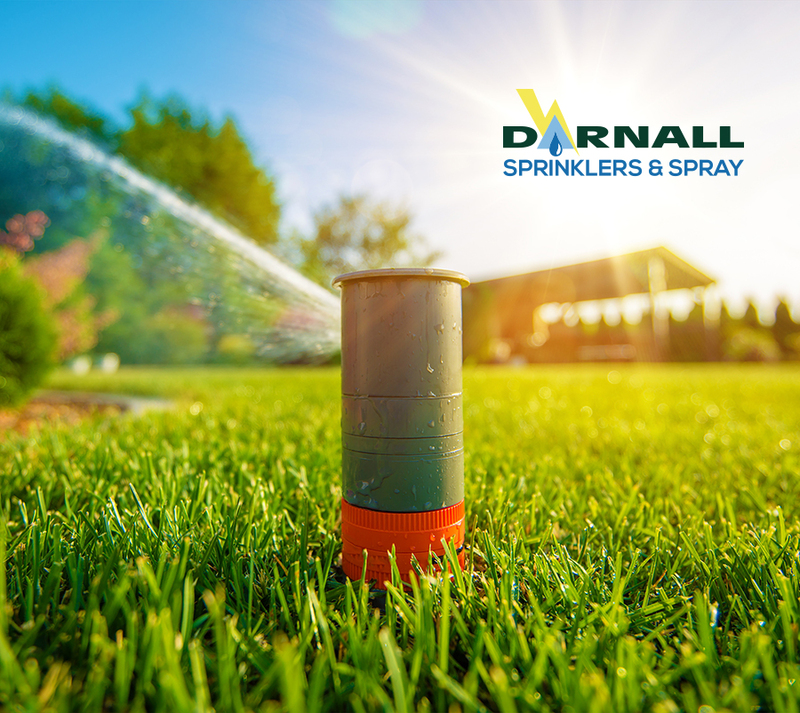 Check Lawn Irrigation: Inspect irrigation lines and nozzles for leaks and clogs, and adjust the sprinkler heads so your lawn is evenly covered and water isn’t wasted on sidewalks and driveways. To test the coverage, place straight-sided tuna cans on the ground around the yard, and run your sprinkler as usual. If your irrigation system is set right, all of the cans should be filled to the same level. Watch our video on How to Water Your Lawn to find out more.